It is not easy to maintain a good and consistent level of service for any company. It demands lots of hard work and dedication to keep up the service levels always high. But despite that sometimes you end up having dissatisfied customer because of poor service. In such a case, when you have failed to deliver good service to your customer then you must write an apology letter for bad service. It should be a standard company procedure as it can damage your reputation. 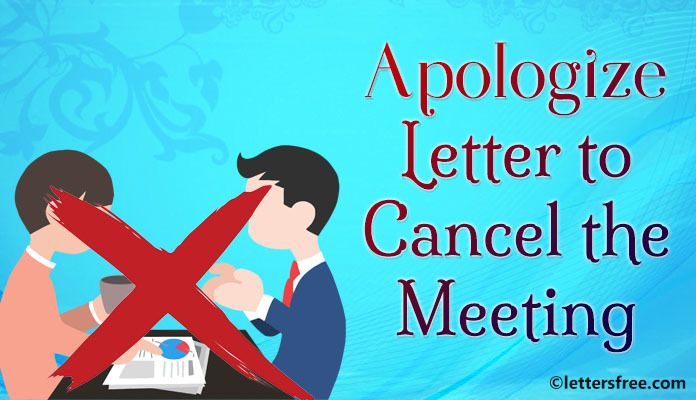 If some of your employee has not behaved right with the customer or some of the salesperson has not been able to deal the right way with the client then in such a scenario, writing a sorry letter to that particular client is important. If you are not sure about framing such letters then here is a sample example to help you sort the confusion. It was really disappointing to know that you have not been satisfied with the services of ABC Development Bank Ltd. I have received your complaint stating that your application for the home loan has not been accepted by one of the employees at the bank without any reasons. I am really sorry for the inconvenience that has been caused to you. ABC Development Bank Ltd. owes you its sincere apologies. To us, our customer satisfaction matters the most and we promise to resolve all your queries which have been left unanswered. As told by my staff that the you were asked to meet the branch manager to know the issues because of which your loan application has been put on hold. If you cannot meet the branch manager in person then we would be happy to send a loan professional at your home, who would explain all the details concerning your issue so that you can resubmit your application after addressing those errors. He will make sure that all your queries are answered and the loan process goes on without any hindrance. You are an important client to us and we will do the needful to help you with every problem. Thanks for writing to us and we will surely assist you with the services required. In case you have any other issue then please contact us any time.